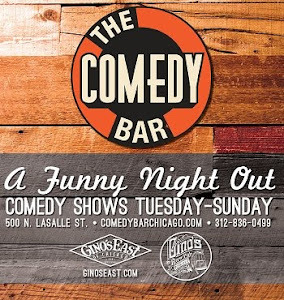 Comedy Of Chicago: Support Larry Reeb! 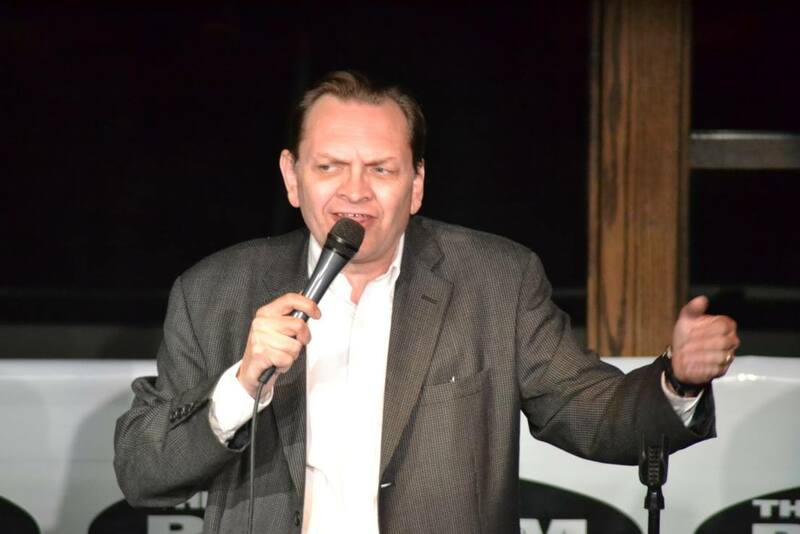 Zanies in Rosemont is hosting a benefit show show for Larry Reeb on January 30. Uncle Lar, aka LARRY REEB, has been entertaining Zanies audiences for nearly 40 years. After a brave fight and a tragic illness, Cathy Reeb, Larry's wife, passed away on December 25, 2017. Help Larry and his family handle the costs of medical expenses by attending this fundraiser in Cathy's honor. 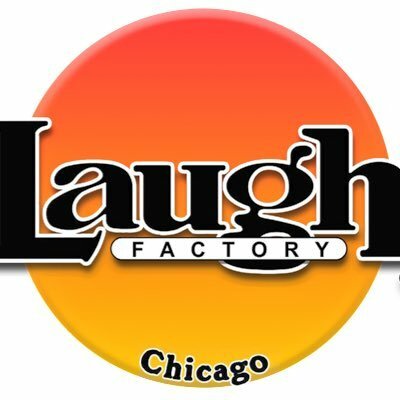 There will be an all-star line up with some of Zanies and Chicago’s best headliners. Legendary Chicago comedian PAT MCGANN will host the event. All proceeds will go to the Reebs. If you can’t attend, please consider donating to the GoFundMe created for Larry and Cathy.